The purpose of this website is to provide accurate, useful information to help people deal with boils and MRSA infections. Some of this information will be available in our blogs, while more in-depth information, treatment methods, and routines are available in my eBook titled (funnily enough) The Boil Bible. As a former sufferer of both boils and various MRSA infections, I know what it takes to make a full recovery and I hope that through this website and my eBook, The Boil Bible, I hope to help others who are also suffering. 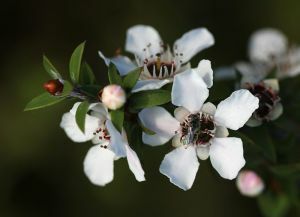 You can check out a collection of my latest posts below or you can check out the Boil Treatment or MRSA Treatment blogs. I hope you enjoy my website and I hope that the information available helps you or a family member make a full recovery. And…if you would like to know more about me, take a look at my about me page. Learn How To Treat Boils & Cure MRSA! 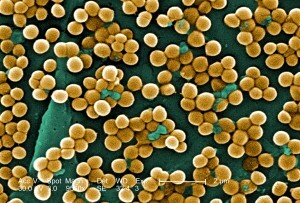 Are you, or someone close to you suffering from boils and/or MRSA? 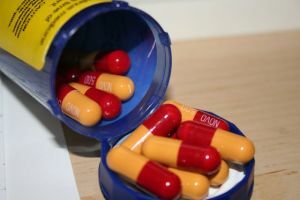 Have you tried antibiotics and other prescription medicines without success? 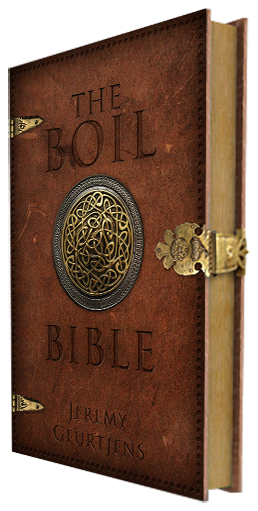 “The Boil Bible” discloses the secrets to effectively treating boils and curing MRSA infections using various simple, but effective, “old school” methods and treatments. The advice in this book works….and it’s cheaper than another trip to your doctor!